Ottawa WIN is hosing a panel on Smart Cities at the 2018 WIN Awards. We are privileged to have Amanda Wilson, Jenny Tremblay, Lauren Touchant, Dr. Marc Fortin, and Michael Tremblay. 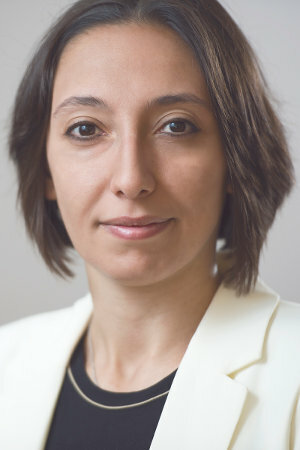 Amanda is the Director General of the Office of Energy Research and Development at Natural Resources Canada where she is responsible for a number of Government of Canada programs and initiatives in the areas of energy research, development and demonstration. In this capacity she is charged with leading Canadian participation in Mission Innovation, a coalition of 22 countries (plus the European Commission) committed to accelerating the clean energy revolution in order to help achieve Paris Agreement objectives. Prior to taking on her current role in mid-2017, Amanda held the position of Director of Operations for the Smart Cities Challenge at Infrastructure Canada, where she played a key role in the design and launch of the Challenge. She previously served as Executive Director, then Acting Director General, of the Centre for Chronic Disease Prevention at the Public Health Agency of Canada, and was responsible for Government of Canada programming in the area of healthy living. While at the Agency she worked with a number of domestic and international partners in the public, business and non-governmental sectors to advance the Government of Canada's policy objectives through a variety of platforms. 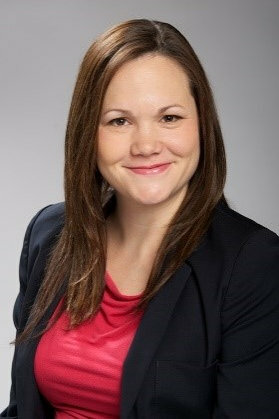 Amanda has also held executive level positions at Health Canada, including in the Deputy Minister's Office and the First Nations and Inuit Health Branch. Lauren Touchant is a PhD Candidate in Public Administration at the University of Ottawa and is a BESC Vanier Scholar. Her research interests focus on environmental and energy policy, and disaster management. As part of her research, she explores how various smart cities’ initiatives can help decision makers and policy makers address wicked problems and improve energy efficiency. Lauren is involved in various academic activities that foster education, research, leadership, but especially uses research to positively contribute to social and political change. She is currently involved with a group of academics from the University of Ottawa who advocates for the right for housing and the Housing First Model to reduce chronic homelessness in Ottawa and Canada. She also mentors teams of students at the 2018 AquaHacking Challenge organized by the Gaspé Beaubien Foundation. The purpose is to develop a technology that would help emergency authorities to better alert residents and authorities in time of major flooding (Quebec and Ontario flooding, 2017), and develop mechanisms to improve communication between residents and authorities during a disaster. Over the past 14 years, Lauren has been involved in numerous community projects, and sat on 7 board of directors. She is the current president of the Vanier Community Association and chairs two new VCA committees: Vanier Safety Committee and the Committee for the development of Montreal Road French Quarter and its Francophonie. She also chairs the Together for Vanier Community Stakeholders Table. Lauren has been recognized multiple times for her leadership and her commitment to her community including in 2011 when she received the Youth Volunteer Award from the Ontario Ministry of Citizenship and Immigration and then, in 2018 when she was granted the Women leaders building communities Award from Status of Women Ontario. Marc Fortin is Vice-President of Research Partnerships at the Natural Sciences and Engineering Research Council of Canada (NSERC). Dr Fortin is responsible for several programs designed to stimulate research partnerships, innovation and the training of the generation of research and innovation leaders. 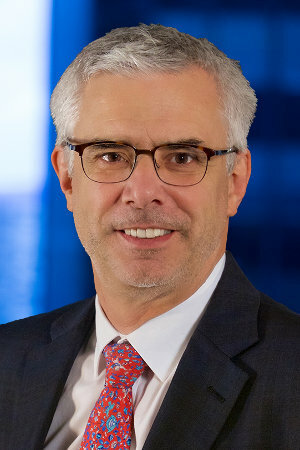 Michael Tremblay joined Invest Ottawa as President and Chief Executive Officer in March of 2017. Prior to joining Invest Ottawa, he was the Vice President of Public Sector for Microsoft Canada since April 2007. Michael led all of Microsoft Canada’s public sector activities including sales to Federal, Provincial and Municipal governments, as well as to the Healthcare and Education sectors. Mike has 33 years of sales, marketing, operations and general management experience, with significant experience serving public sector clients. 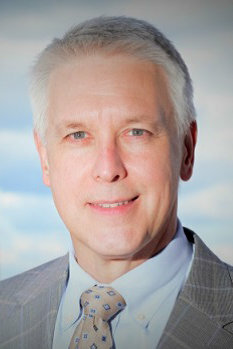 Prior to joining Microsoft, Mike worked for SAP Canada as Senior Vice President, Public Services, managing the Canadian Public Sector market. Mike has also held senior executive positions with Fujitsu Consulting, JDS Uniphase, EDS Systemhouse and Digital Equipment Corporation – principally across Canadian, American and Latin American markets. Mike has an MBA from Concordia University in Montreal and is a graduate of Computer Technology from Algonquin College and is a graduate of the Director’s Education Program from the Institute of Corporate Directors. From 2004-2017, Michael served as a member of Algonquin College’s Board of Governors and served as Chair of the College’s Foundation Board. Michael is an active member of the Audit and Corporate Services Committee and has previously served on the Advocacy Committee with the Children’s Hospital of Eastern Ontario.